Water and iPhone’s were never meant to mix. Until now. 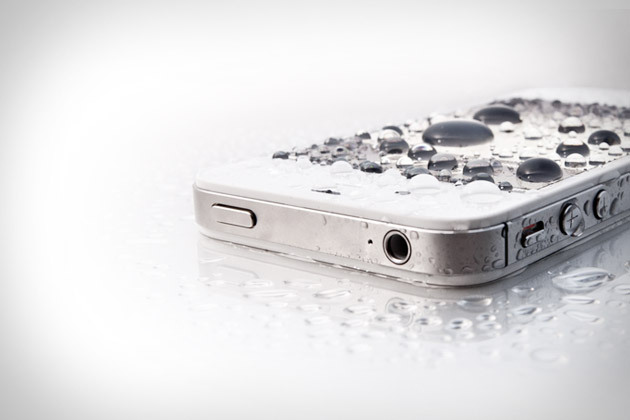 Claiming to “protect every feature of your device with a revolutionary waterproof shield”, Liquipel is a clear-coat treatment designed to fully-waterproof your iPhone. Liquipel is said to form an all-over molecular bond with your device, inside and out, allowing your iPhone continue to work even if you accidentally drop it in a nearby pool. We’ll let you try it out first.